Ah the holidays. 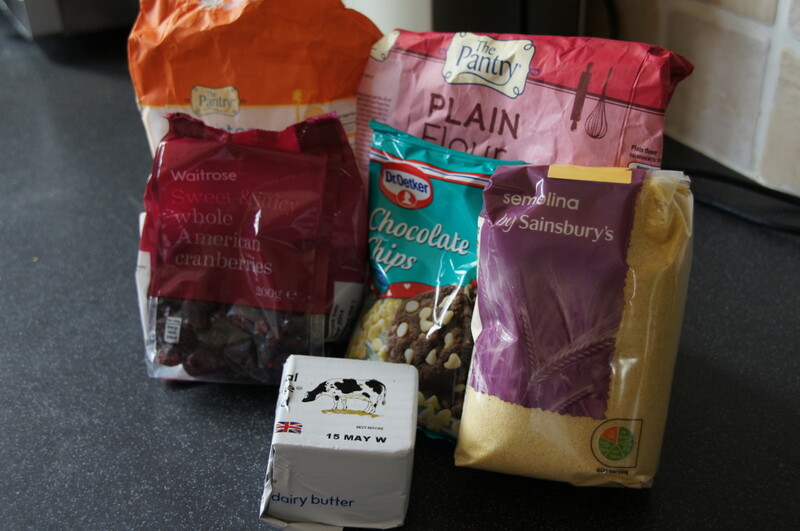 I had planned to do so much baking. Mary Berry’s seeded breadsticks. Squidgy pear and chocolate cake. Carrot cake cupcakes with pineapple cream cheese frosting. Then I was ill. And the thought of food – one of my most favourite things in the world became my least favourite thing. Even the thought of baking. It has been a sorry old week in the Little Birdie household. Only now am I beginning to feel like facing food again. 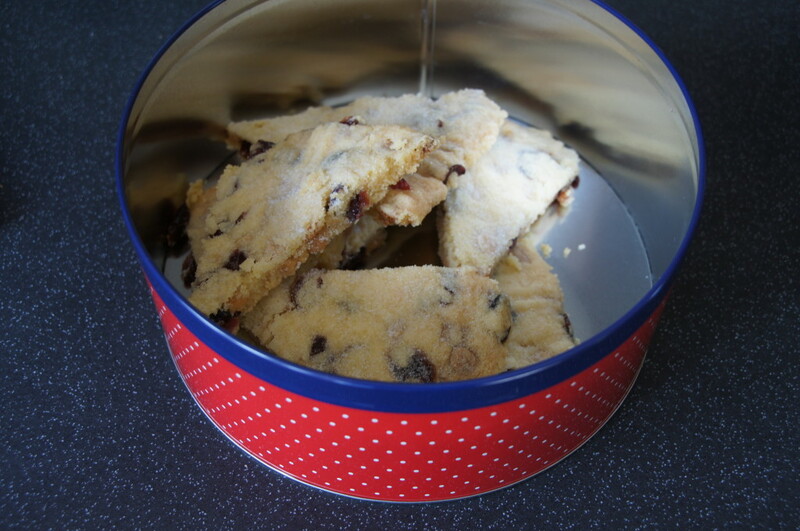 I did however manage to make these shortbread on Thursday. I was visiting my lovely friend Kathryn who is allergic to egg so needed something biscuity without any egg – shortbread was the perfect solution. I had spotted this recipe in this month’s Good Food magazine and knew I wanted to give it a go so Thursday seemed like a good time. This is a Mary Berry recipe. It’s only the second time I’ve made shortbread and I have to say it wasn’t a complete success. It was a little crumbly and didn’t quite look like the picture. My husband was horrified at the inclusion of semonlina (having honed his baking skills working in the kitchen of a National Trust property he likes to think he knows what he’s talking about!) and was insistent that only flour, butter and sugar should be used! 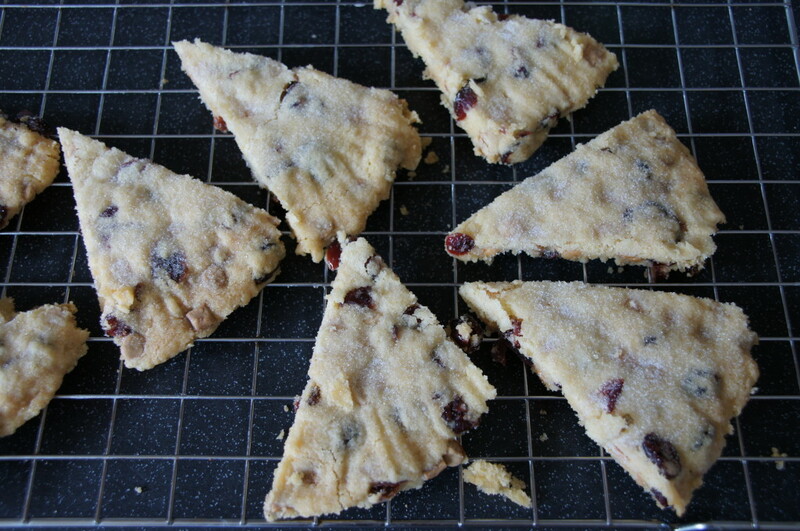 The semonlina is used to give the shortbread a crunch. 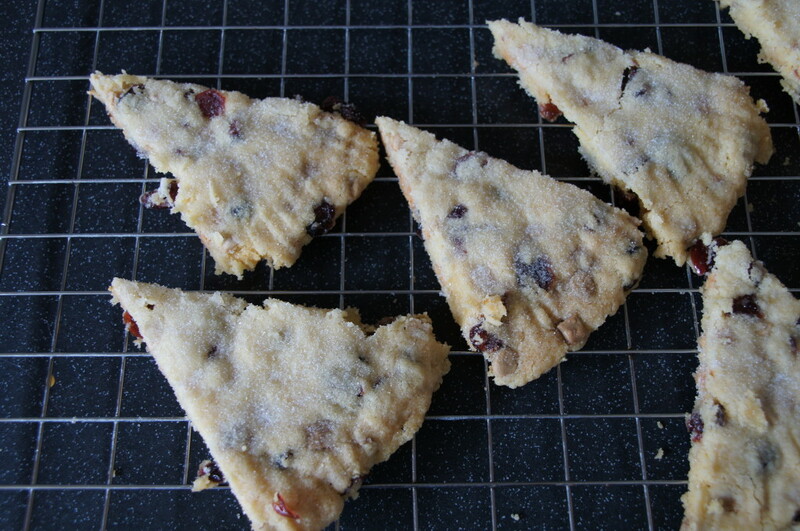 They are however tasty and go very nicely with a cup of tea or coffee. This recipe will make 8 wedges that will keep for up to a week in an airtight container or will freeze for 2 months (defrost at room temperature). 1) Heat your oven to 150C/130C Fan/Gas 2 and lightly grease a baking tray. 2) Mix the flour and semolina together in a bowl. Then add the butter and rub in with your fingertips until it resembles breadcrumbs. 3) Stir in the sugar, cranberries and chocolate chips. Squeeze the mixture together to make a smooth dough. 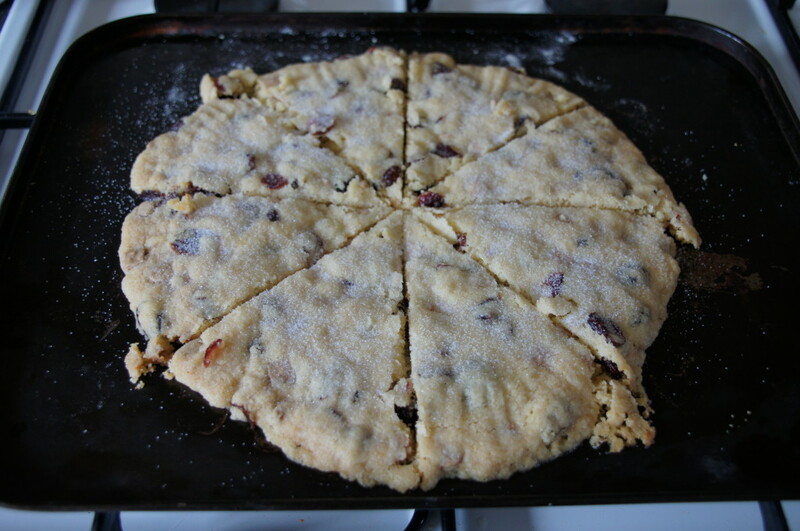 4) Roll out the dough on a lightly floured work surface into an approximately 20cm round. Lift onto the baking tray. Crimp the edges to decorate (I tried to use my fingers to do this but struggled and had to give up and use a fork instead). Prick all over with a fork and score into 8 wedges with a sharp knife. Chill for about 30 minutes until firm. 5) Bake for 40 minutes or until pale golden. Mark the wedges again and sprinkle the shortbread with sugar. 6) Allow to cool on the baking tray for 5 minutes, then lift off carefully and transfer to a wire rack to cool completely. 7) Enjoy as an afternoon treat with a cup of tea or coffee.